Councilor Adamson's Resident Portal. A one stop shop for Constituents. 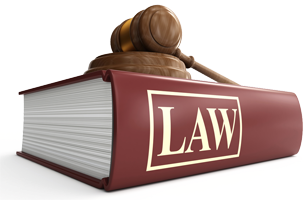 Information for you to stay up to date and informed on everything going on in City Government. Click the image above to see the City Council Calendar for the entire year. 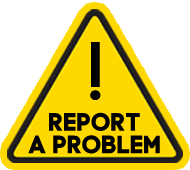 Do you need to make a request or report a problem. You can do both at the Mayors Action Center by clicking the triangle above! If you want to stay informed but you can't make it to a meeting, the next best thing is to watch it live. 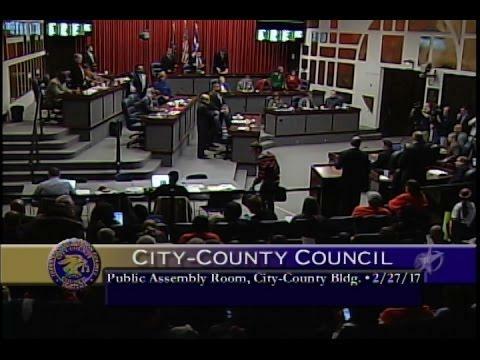 You can watch live Council Meetings and Committee Meetings on the City's Channel 16 by clicking the picture above. If you want to watch a government meeting from the past, you can find them all here by clicking the picture above. 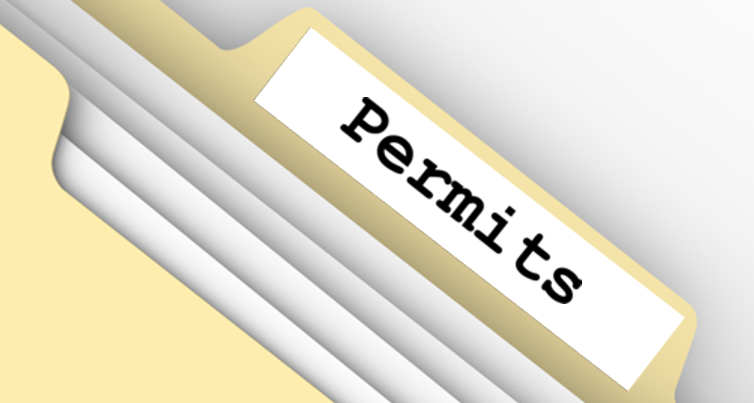 Do you need a permit? Are you building or renovating a house? Thinking of having a block party? 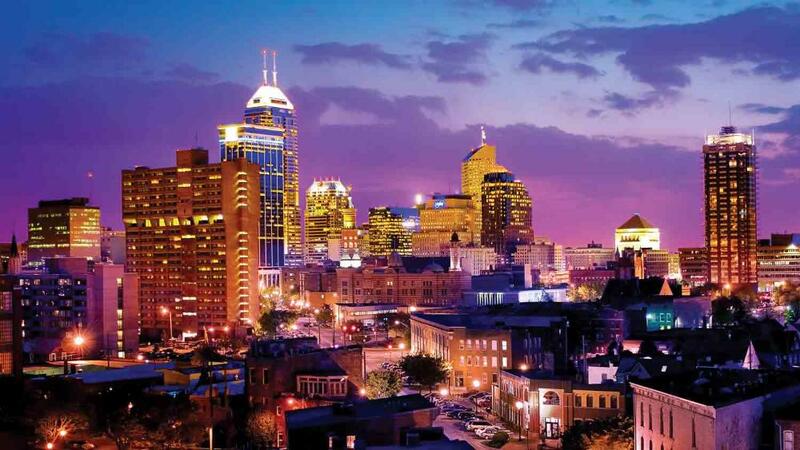 Click the above picture to get to the Permits Home Page for the City of Indianapolis. Council Committee meetings. The Committee meetings is where the public is invited to share their thoughts on proposals.